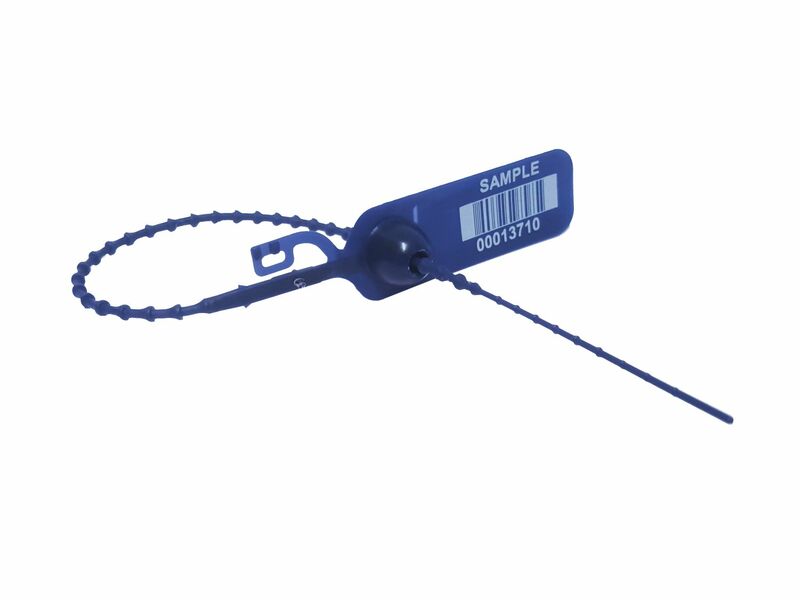 Our cinch-up seal ADJ is available with two different lengths and many colours. 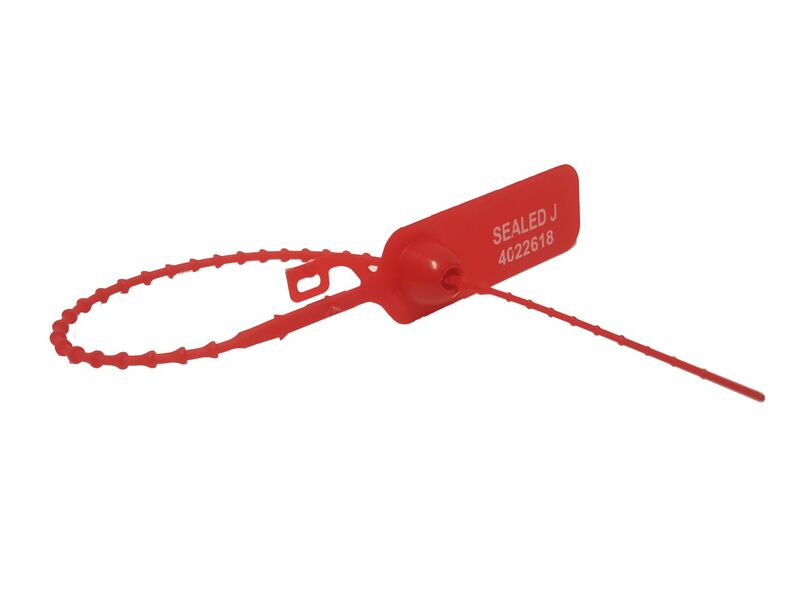 All security seals are available with consecutive number and the word “SEALED”. Customised imprint with barcode as well as preprinted seals with your company logo, individual text and many more is available on request.